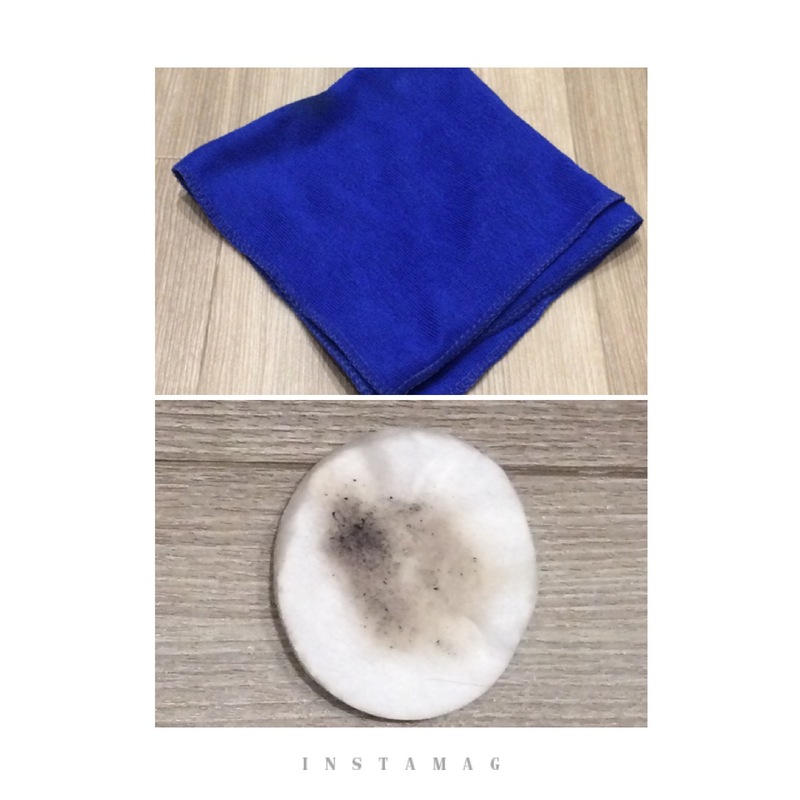 How to remove your makeup with only water?! Well, I was amazed by my discovery. Let me reveal to you with some enthusiasm my train of thought. I was meandering around Boots and there’s a section for innovative products, which I always enjoy. 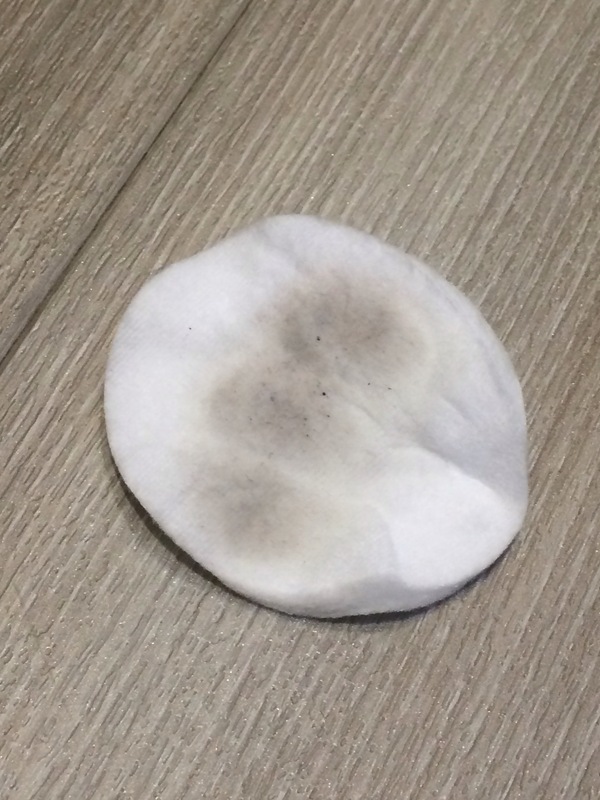 I noticed something called a Makeup Eraser. To me it looked eerily similar to a microfibre cloth. Except that it cost £16. A very lovely thick soft microfibre cloth, like the one I use on the dishes. So I started thinking, can I clean my face with a dishcloth? I did an experiment. I bought some microfibre cloths off EBay (£10 for 40, that’s 25p each). 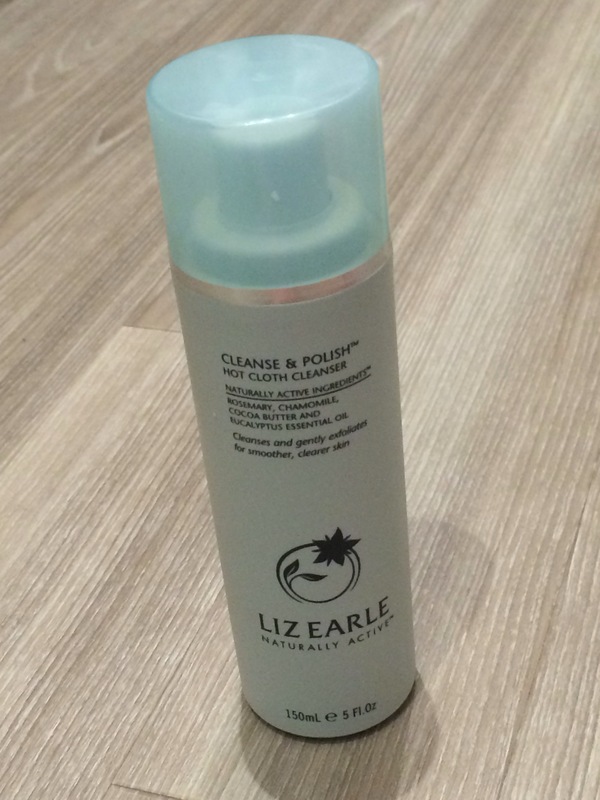 Then at the end of the day I cleaned my face as usual with Liz Earle Cleanse and Polish. 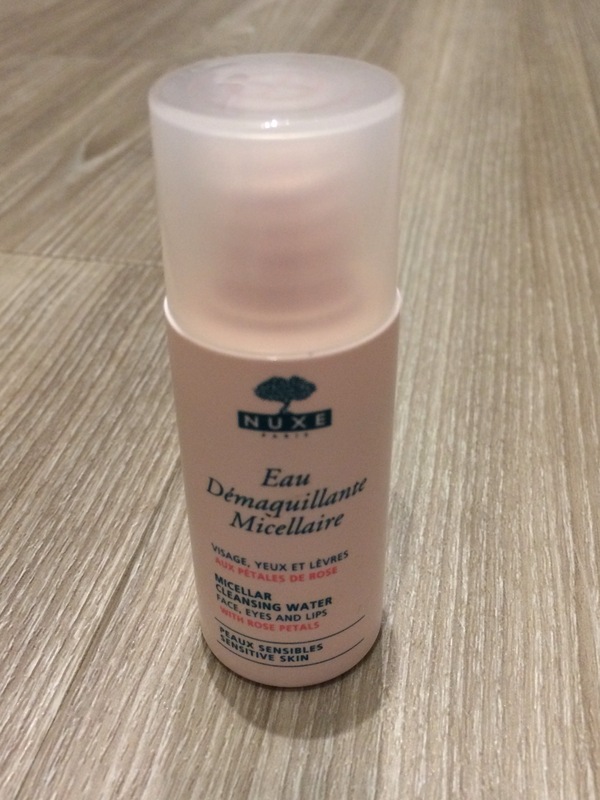 I used Nuxe Micellar Water with Rose Petals after cleaning to see how much eye makeup the cloths had left. 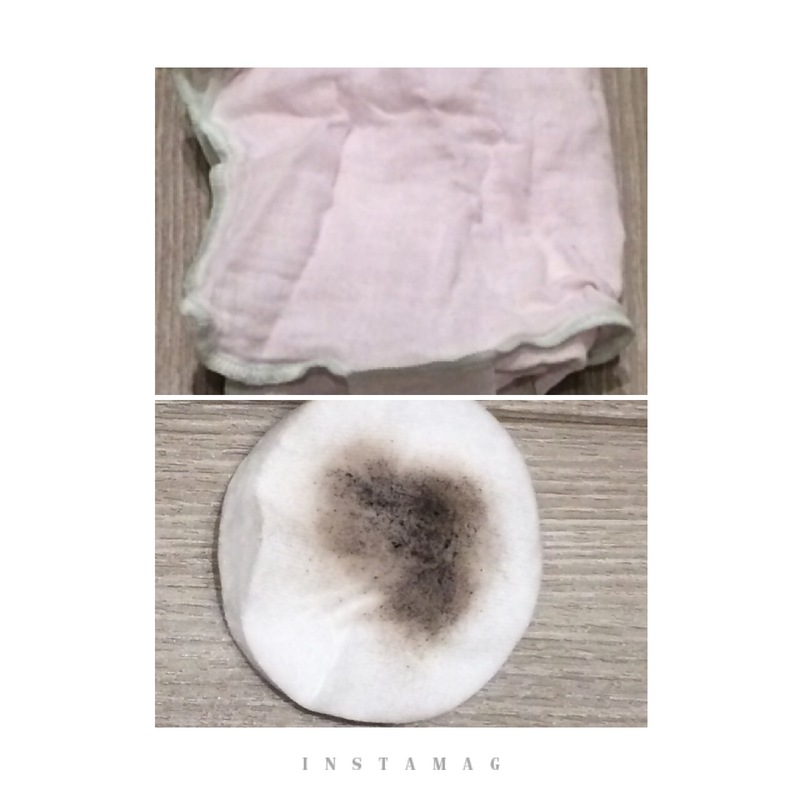 I can certainly see a difference, it looks like the microfibre cloth has left behind much less dirt. You might be a sane person and not be as excited as I am. But to get my face clean with no chemicals, or detergents that leave my face tight and dry, and all for 25p for infinite use. That’s got to be good news. I obviously recommend using brand new cloths for this, not a smelly one that’s been next to the sink. I’m going to give the microfibre cloth and water technique a good go for a few days, I’ll let you know how it goes. Previous Post Aging Fabulously. Makeup after a certain age.